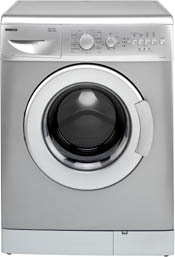 This silver colour Beko WM5120S washing machine is rated 'A' for energy efficiency with 5kg capacity. It has 'A' grade wash performance and spin efficiency and 1200rpm spin speed. 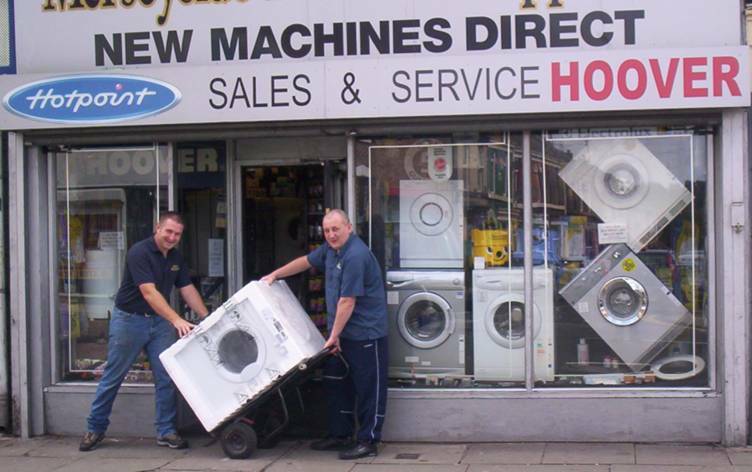 It features 16 main programmes including half wash, quick wash, wool wash and half load.